Beautiful homes in a cherished location. 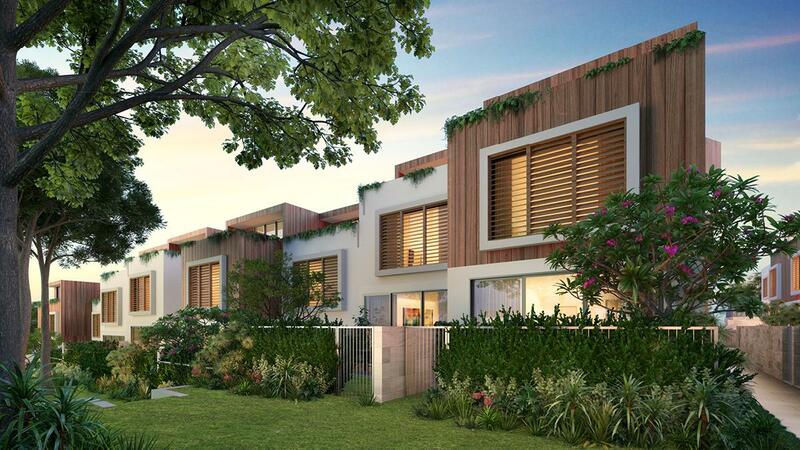 Nestled in Warrawee’s leafy heart, Cherry Street Residences blend the appeal of a townhouse with the luxurious comforts of a home. Enjoy a peaceful retreat in this exclusive suburb’s finest street, with seamless light-filled spaces designed for relaxing, entertaining and easy family life. Lush private garden courtyards flow from open plan living areas, bringing the outside in. Premium natural finishes, exceptional detailing and abundant storage offer timeless elegance and a practical sense of home. Just a 5-minute stroll to Turramurra shops and train station and close to Sydney’s best schools, Cherry Street Residences balance serenity with the convenience of prestigious North Shore village life. This enchanting address is a place you’ll love to call home. Spacious indoor-outdoor living, timber floors, premium appliances, stone island benchtops, fully ducted air conditioning.